The “Accomplished Woman” knows how to Sabbath! Proverbs 31:27 She looks well to the ways of her household, and eats not the bread of idleness. 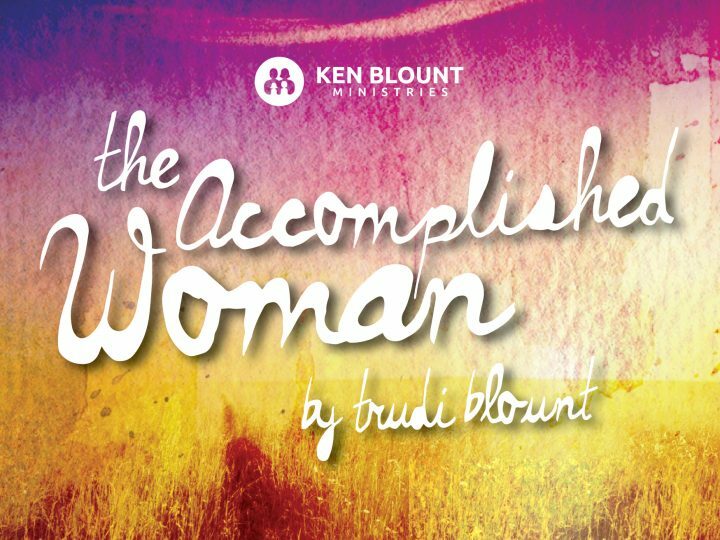 Although the “Accomplished Woman” worked hard, we know she was not a workaholic. How can I say that? If she was, she would have been in disobedience to the law of the sabbath established in the book of Genesis. That law declares that every seventh day was a day to Sabbath, or rest. This rest was 2 fold: it was a rest to honor God (we call that attending a good, Bible believing church. This is very important to success in life. We all need to be committed to church), and a day to physically pull back from work and get some rest. Rest is very important if you want to have longevity in life. You need to rest and recreate. The Sabbath principle is very interesting. To Sabbath simply means to rest. The word recreation means to re-create or renew. You have to rest your body or it will rest you. If you don’t take care of yourself you will become ill. You have to rest your mind or you”ll overload it and become nonproductive. When you look at this woman on the surface, it may seem that she was busy night and day. It may appear that she would never stop to have a cup of coffee or go on a family vacation or read a book. Not true. When the verse says she “looks well to the future of her household,” it is referring to the fact that there is a balance of work and play. You see, leisure and idleness are two different things. Idleness is defined as uselessness, fruitlessness, or even laziness. But the word leisure means decompression, ease, rest, relaxation or repose. 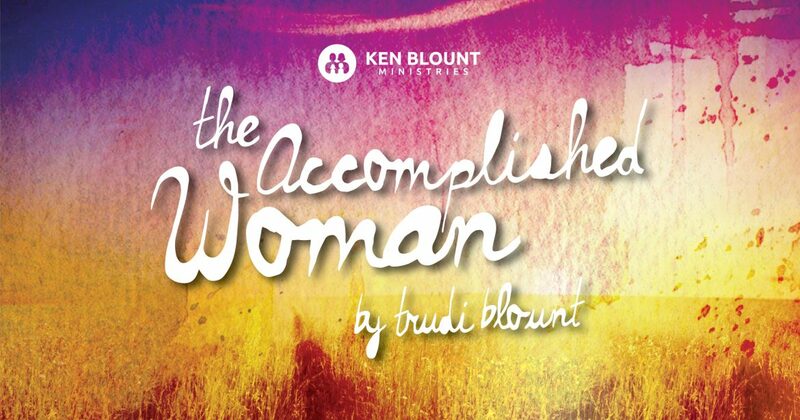 The “Accomplished Woman” was not opposed to leisure time, but rather worthless, wasteful time. In other words, time that serves no purpose. That would be defined as idle time. Quality leisure time comes after our work has been accomplished. After this, we need to rest and refresh. We are just talking about being efficient and being a good steward of our time. This means that we may need to evaluate our lifestyle. Some of you may need to cut out certain activities while others may need to quit trying to achieve and just chill out! Time is a precious commodity and it is important to use it proficiently. 11 We hear that some among you are idle, they are not busy, they are busybodies. 12 Such people we command and urge in the Lord Jesus Christ to settle down and earn the bread they eat. So when it comes to time management, it is critical to determine what’s useless and what’s leisure. A date with your husband? Absolutely necessary! Quality time with your children with no T.V., distractions, or devices? Priceless! Talking with your best friend; a covenant friend that loves God? Very valuable! Reading books both secular and spiritual? Productive!